If your laptop is getting old or laggy, it’s time to upgrade to the new machine. Since most of your work or media consumption depends on it, seeking a new high-end laptop is a must. Well, we have a bunch of branded laptops in store today which are being offered at a massive discount. If you’re interested, check out the list below and opt for the one that best fits your needs. Our list includes the Lenovo Yangtian, Acer A314 and more. Upgrading your laptop is a solid investment as it is an essential must-have tool that just does all. However, we would like to point your attention to the limited availability of discount on laptops. Henceforth, be sure to avail the offer as soon as you can. If you fail to do so, the discount would return to its normal price. Lenovo Yantian is a great mid-range laptop that features all the necessary bits for you to take advantage of. It features a 14-inch display which in my opinion is an ideal size. The built quality is solid and the best aspect of the device is that it has an ultra-thin profile. This makes the Lenovo Yangtian a portable machine. 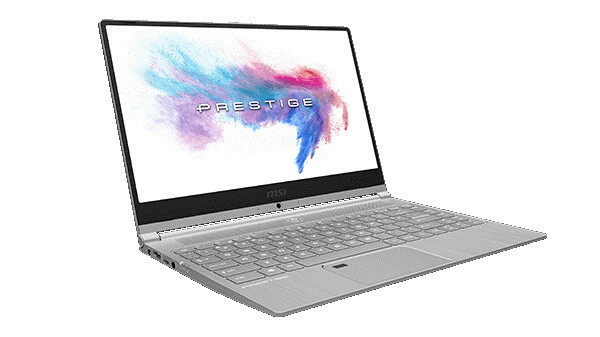 As for specifications, the Lenovo Yangtian features an Intel Apollo Lake processor coupled with 4GB of RAM and runs Windows 10 out of the box. 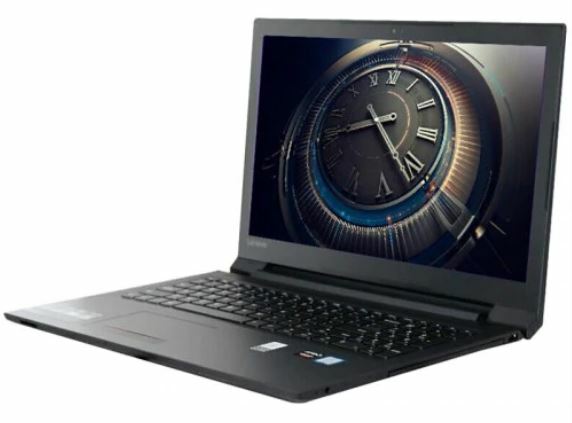 If you’re enticed to own the Lenovo Yangtian, it is available at a discounted price of $507.86. Simply head over to this link to get the Lenovo Yangtian. If you’re looking for a laptop with bigger 15.6-inch display size, get the Asus A555BP as it is available at a hefty discount. It is the perfect laptop for your daily use and can handle anything workload you throw at it. It runs on AMD E2-9010 coupled with AMD Radeon R5 GPU for all your graphic-intensive tasks. In addition to this, the Asus A555BP features 4GB of RAM and runs Windows 10 OS out of the box. 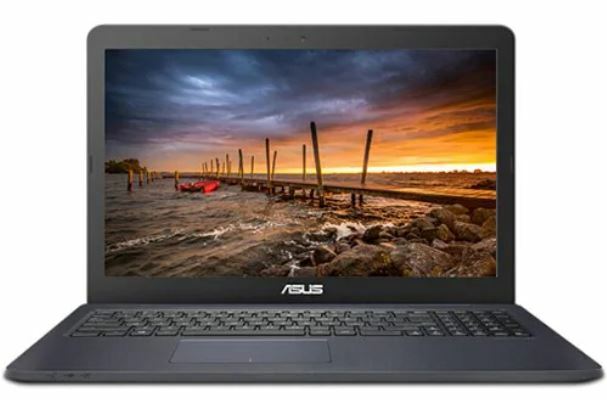 If the Asus A555BP piques your interest, it is available at a stunning discount of 25 percent, which makes the price come down to just $439.99. Head over to this link to get it. If you’re an average laptop user but want to get the most out of your laptop at times, we wouldn’t mind recommending you the Lenovo V110. This is due to the fact that the Lenovo V110 packs an AMD E2-9010 processor coupled with AMD Radeon 520 GPU and 4GB of RAM. The design language is plain and elegant and overall it’s a pretty solid machine. It runs Windows 10 OS out of the box. It is available at an impressive 23 percent discount, making the price come down to just $389.99. 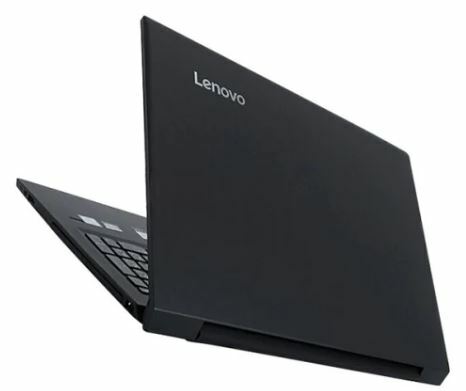 Head over to this link to get the Lenovo V110. One of the best laptops on our list today, the Acer A314 wins in terms of design and utility. It’s a sleek laptop with a 14-inch display size running Windows 10 out of the box. 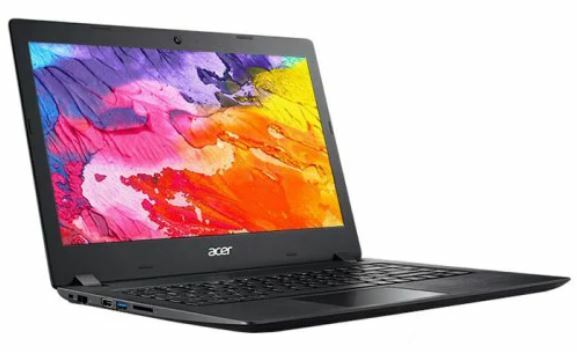 If you’re into specifications, the Acer A314 features Intel Celeron N4100 quad-core CPU. In terms of graphics, the Acer A314 is powered by the Intel GMA UHD, which is plenty to handle your everyday tasks. If you’re up for it, the Acer A314 is available at a hefty 22 percent discount. This makes the price of the laptop to come down to just $459.00. Interested users can head over to this link to avail the discount. This is all for our list of discount on mid-range laptops. There are some pretty good options available so be sure to get the one that best fits your needs. In addition, we would like to note again that the discount is only available for a limited time and might end soon. So be advised to act fast. That’s all for now, folks. What are your thoughts on the matter? Are you willing to give one of these a swing? Let us know in the comments.